Abundant in the Middle East,sometimes referred as "Bread of the dessert" ,Dates are a bundle of nutrition.Prophet Muhammad(peace be upon him) recommended them as ideal food to break the fast ,for its has just the needed nutrition which our body needs after long hours of fasting in Ramadan.The Sweet dates were in fact the only fruit ,Maryam(May Allah be pleased with her),the mother of Prophet Jesus(peace be upon him) had taken to rejuvenate herself after the exhaustion of labor and delivery.The fruit also has stimulants that strengthen the muscles of the uterus, which helps with dilation at the time of delivery and reduces the bleeding after delivery.They are also beneficial for the new born babies,as it enriches the mother's milk. On visit to Holy cities of Makkah and Madinah,the travelers never miss buying the the sweet dates of Madinah stuffed with whole almonds,a perfect gift for family back home.I was fortunate to get this delightful gift on many occasions. The sweetness of dates pair perfectly with the bland nuts. Almonds are my most favored nuts,I've learned so much about its nutrition benefits ,that's it clearly one of the best nuts. For long I just knew of using them in gravy ,breads or tossed in to salads,then most recently the almond milk .Since I frequently make the almond milk,and always have to find ways to use its pulp leftover after straining out the milk.Stuffing the dates with this left over almond pulp turned out to a perfect dessert.Extra flavor from saffron and roasted pistachios enhances sumptuousness of the dessert,soon to become one my favorite simple sweet treats. 1/4 cup roasted pistachios,coarsely ground. 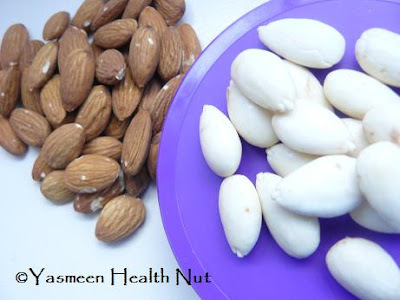 Soak the almonds over night in clean cold water.Next morning skin them and grind to a fine paste,add about 2 tablespoon of water to make the paste. Warm the milk in a small saucepan,stir in the saffron and the almond paste,cook on low heat until mixture is dry.When all dry,mix in the pistachios,reserve a tablespoon to sprinkle later.When cool enough to handle,stuff about a teaspoon full of mixture in each of the dates.Sprinkle with reserved pistachios and serve. The Almond stuffed dates are my entry for Weekend Wokking : Almonds,host of the month is Darlene of Blazing hot wok. oh wow, these look AMAZING!! those are yummy and a great snack for kids. Dates stuffed with almonds are a perennial fav. in my home. I always pick up tons of those packages in Dubai..we eat them practically everyday and I always have them int he car for the kiddos on the way back from school. I do think they offer a power house of instant nutrition and energy. 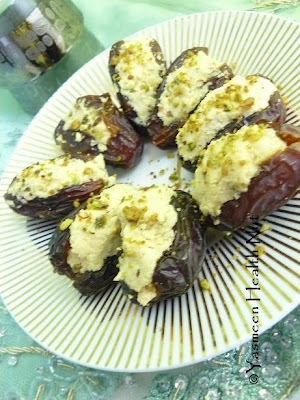 I love this stuffed date recipe Yasmeen. It looks royal and reminds me of those lovely gourmet date boutiques in Dubai. Yummy. wonderful snack,full of goodness and nice presentation from you! I have been wanting to try these tasties, but there aren't very easy to find here in Portland. Now I know how to make them! Since they have milk, do they need to be kept cool or eaten fairly quickly? I've always stuffed dates with plain, toasted almonds. This sounds such a yummy, different way. Love the idea of adding pistachios. Yasmeen, you always give us Nature's best and healthiest Recipies! Tastily...@@! splendid dear! I have seen plain almonds stuffed inside dates. Your recipe is interesting. Looks delicious. Gorgeous dates!! love the stuffed idea, realfeast for dry fruits lover na!! Wow wow yumm. I have seen this in speciality shops, never had them. Looks so yummy. They look yummy. Hear in shops we get the dates stuffed with whole almonds. But you have stuffed it with a mixture of almonds. Looks very tempting. Pls revert back tome, you have got something waiting over dere..
badam katli comes to my mind when i think of your leftover pulp.....what say?? Beautiful, double whammy of delicious snack to have. Send this to Go nuts-Almonds event too. Wow drooling over that healthy snack...Nice idea..
Its very innovative and healthy snack. Surely kids will love it. Yasmeen you always rock gal. Something is waiting kinldy accept. I love this. 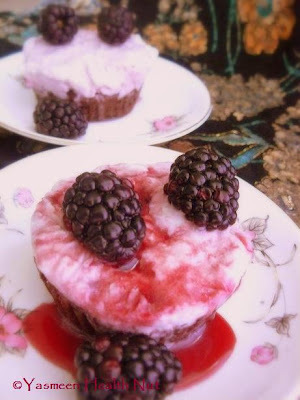 Great use of leftover pulp and a tasty dessert. I am huge fan of dates, I always stores on my countertop, just to snack it. Great way to use the almond in date after straining! Never imagined such a good dessert. Much useful for me dear. Almond stuffed dates look gorgeous. These look so much better than the ones I bought from the Dubai duty-free a few months ago! They'll make for great snacks when guests come over - thks for sharing! its like goodness stuffed with lots more of goodness!!! :D looks yummy..
dates are great!In Italy they stuff them with mascarpone. 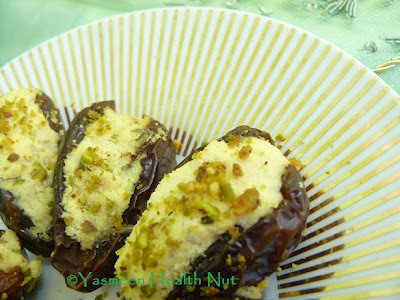 dates and almond combination looks wonderful yasmeen.. Very creative again! I'm gonna have to try this. Looks Yummy! A plate of delicious goodness. i had seen stuffed dates someplace else before & had been wanting to make some. u added saffron & pistachious!! gorgeous! A delightful treat! Nice combo! 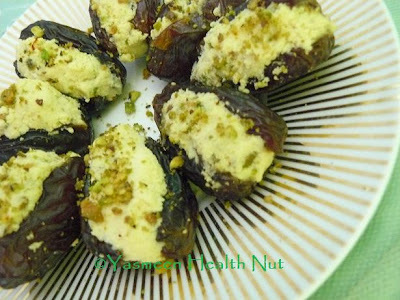 Yasmeen ,thats a great treat for kinds..dates and almond..you are the superchef.!! That's a cool idea - using almond pulp! stuffing dates is a great idea Yasmeen! looks so yummy! Not to mention healthy! smart idea,I love these stuffed dates. This is such a good combo...dates and almonds wow and so healthy. 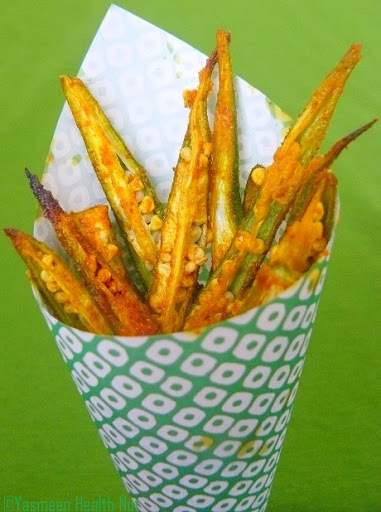 These could double as an appetizer and delicious snack! They're also naturally sweet, great treat. Yum! I love dates and nuts! Lucky you getting these for a gift. 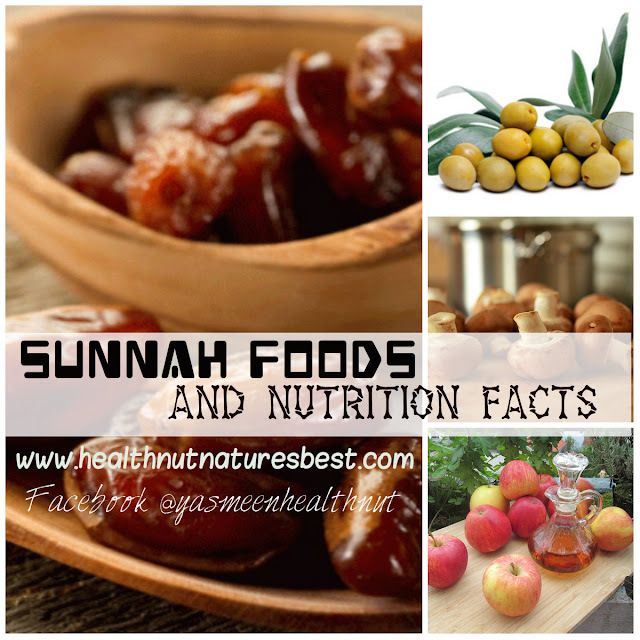 Almonds and dates are so healthy, what a great treat to eat. Those stuffed dates look good! I will surely love these! You have won MEO-Concept award. Congratulations ! Please check it out ! Dates stuffed with almonds - an excellent combination. I am going to try this recipe. It will make an excellent stuffed at any party.